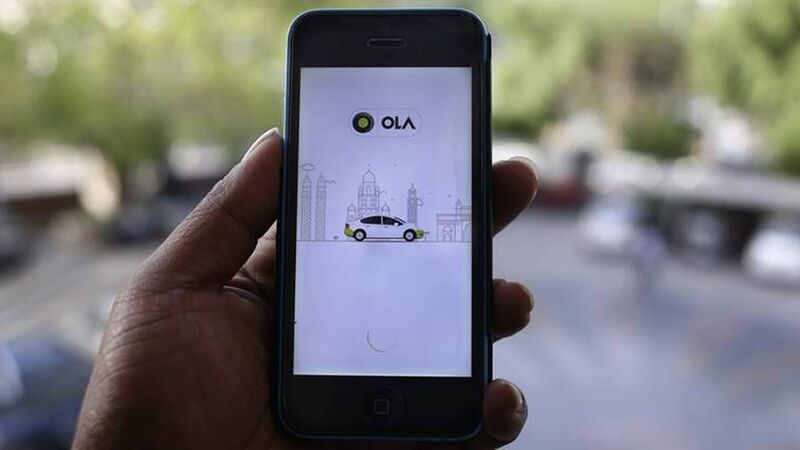 Uber should do a better job of understanding "local nuances" — like offering motorbikes and enabling users to book a car for an entire day — if it wants to do better in countries like India, Pranay Jivrajka, an executive at Uber rival Ola Cabs tells CNN. Why this matters: Uber has been struggling to make profits in India, and CEO Travis Kalanick has even admitted that the company is "losing" there, though he is determined to continue India business operations "in the long run." India is a focus for Uber after it suspended operations in Taiwan last week, and sold its Chinese business to local rival Didi Chuxing six months ago. Adjusting its business model for the local market could be a way for them to accelerate India operations.